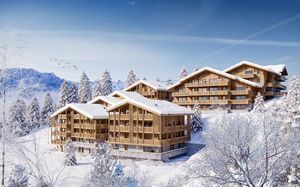 Spanning 2 countries, 650km of piste and 6 distinctive French villages is the Portes du Soleil, the second largest ski area in the world and a hot favourite with British skiers. 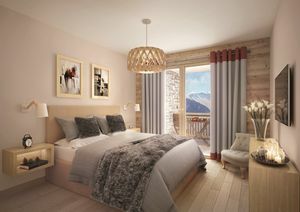 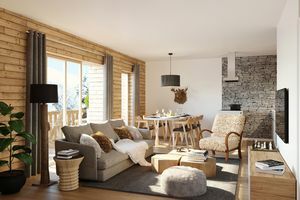 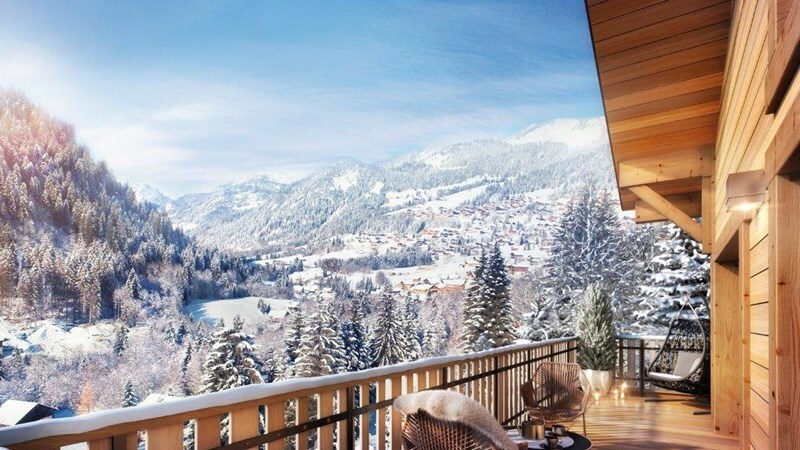 At the entrance to the Portes du Soleil you will find Les Gets, which is recognised as being the more chic village of the 4. 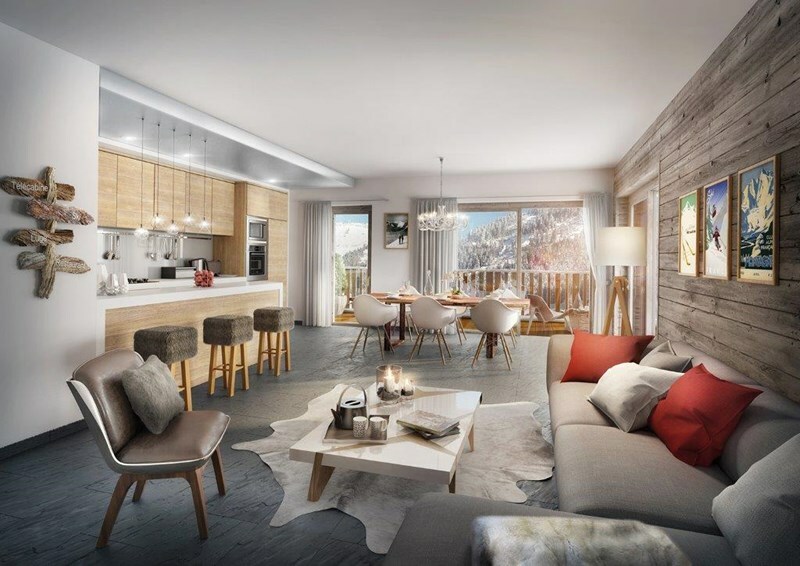 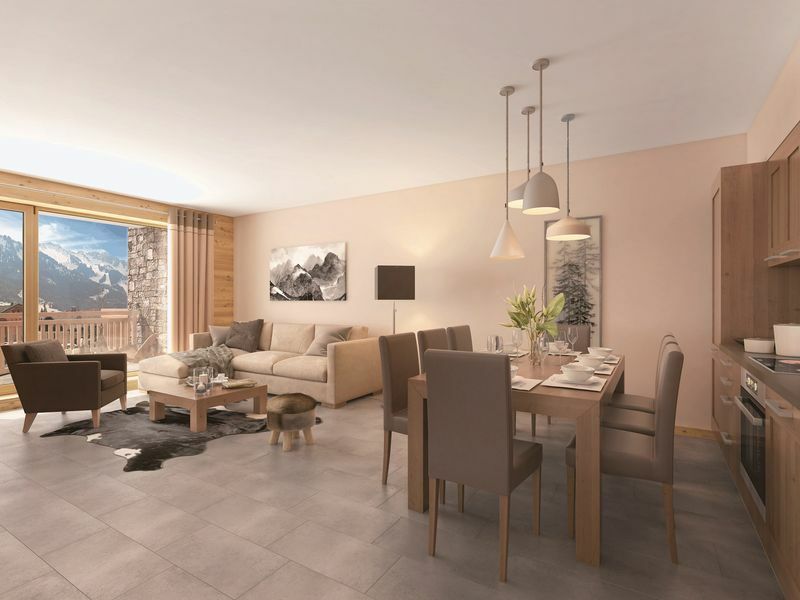 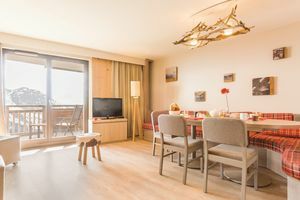 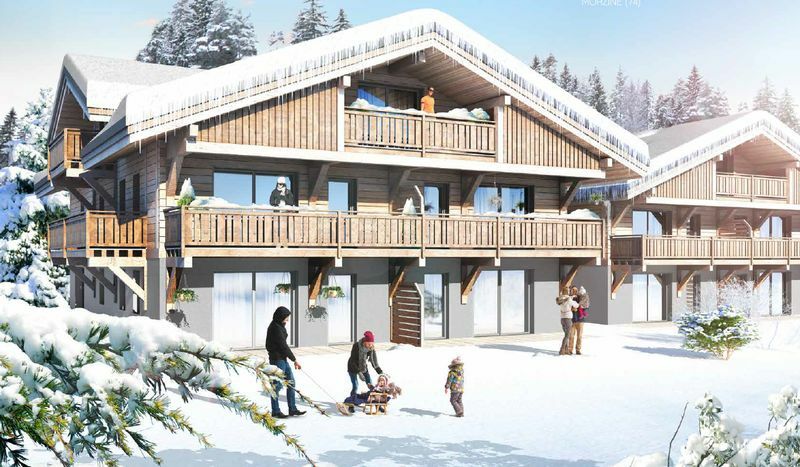 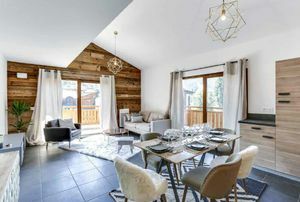 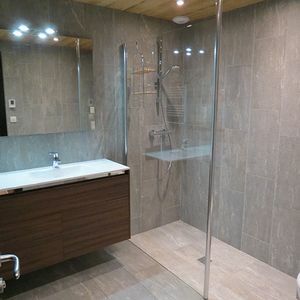 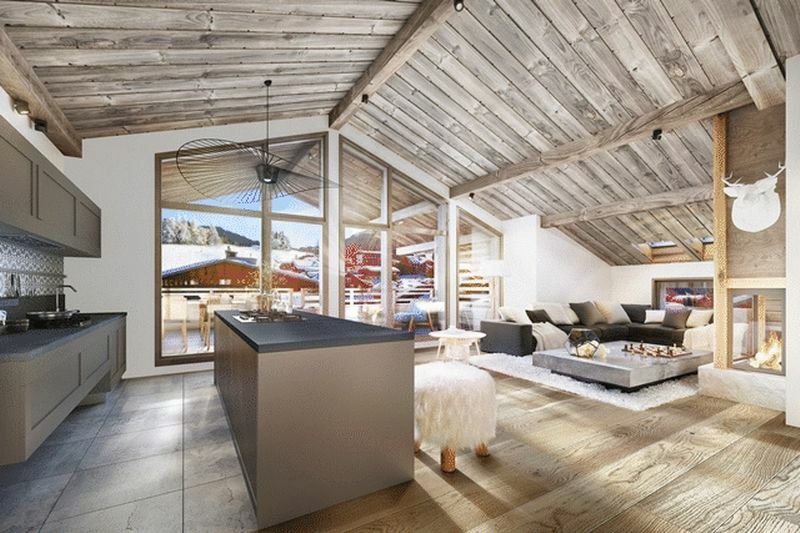 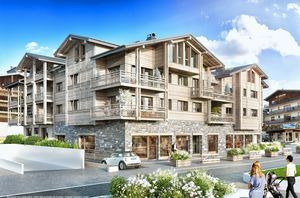 A well developed and lively town, it features a long ‘high street’ that is lined with Savoyard restaurants, lively bars, ski shops and boutiques. Next is Morzine, which is a fully fledged Alpine town with over 3,000 people living there year-round. 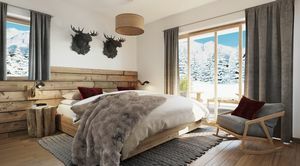 Winter sports enthusiasts from across Europe – particularly Britain – have been flocking here since the Edwardian times and it is perfectly suited as a base for families. 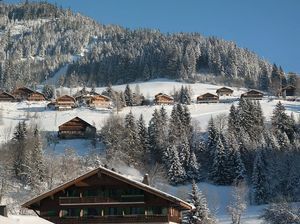 Over the mountain from Morzine is Chatel, which was for many years a forgotten village in the Portes du Soleil. 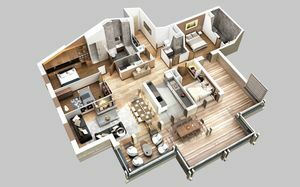 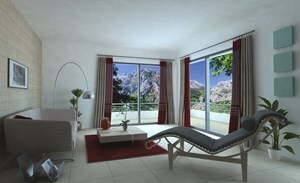 There has been a spate of new developments her in the last two years, with prices much lower than its neighbours. 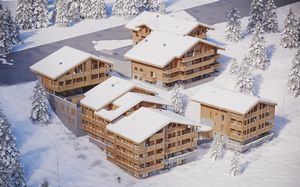 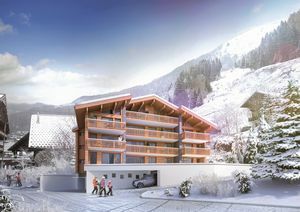 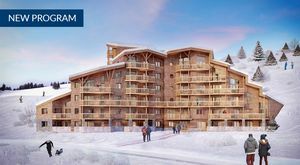 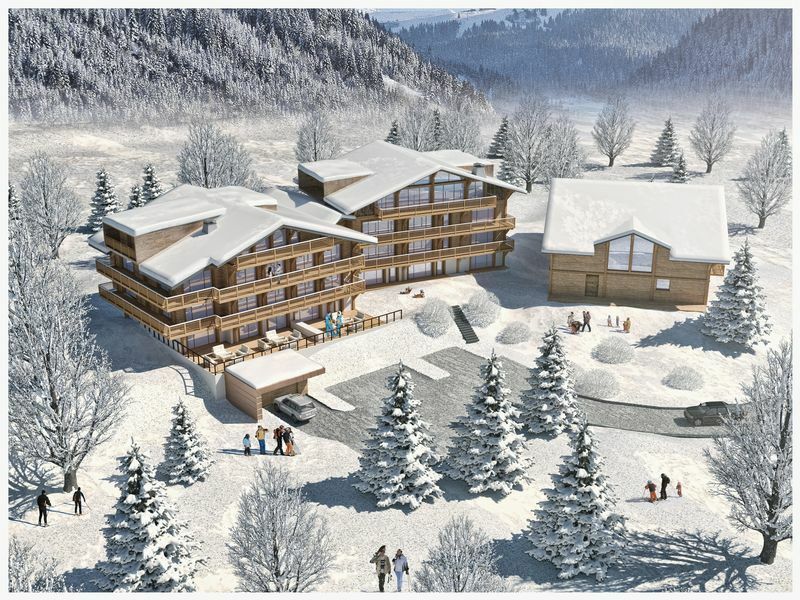 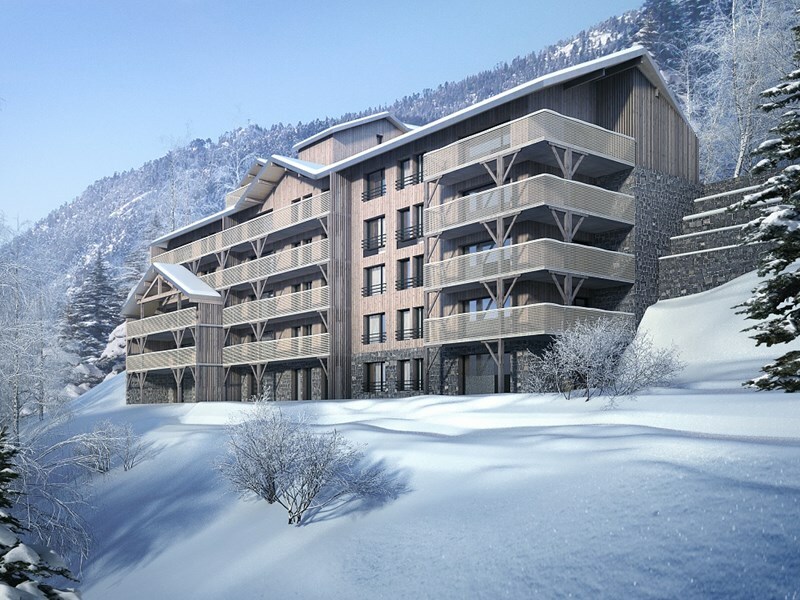 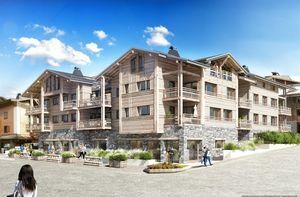 Large scale infrastructure improvements including new lifts and new pistes have also made the village more accessible from the rest of the ski domain. 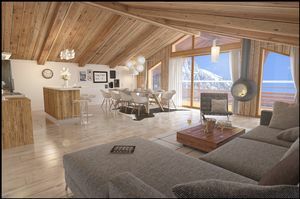 Finally, perched at 1800m looking over the rest of the ski area is Avoriaz, a resort known for its striking, award winning architecture. 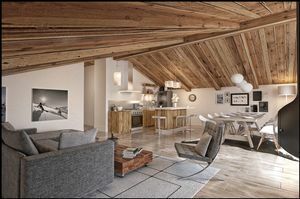 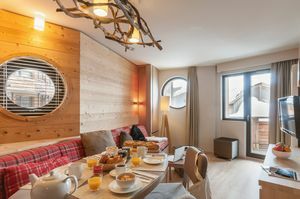 What Avoriaz lacks in alpine charm, it makes up for in convenience and all round fun. 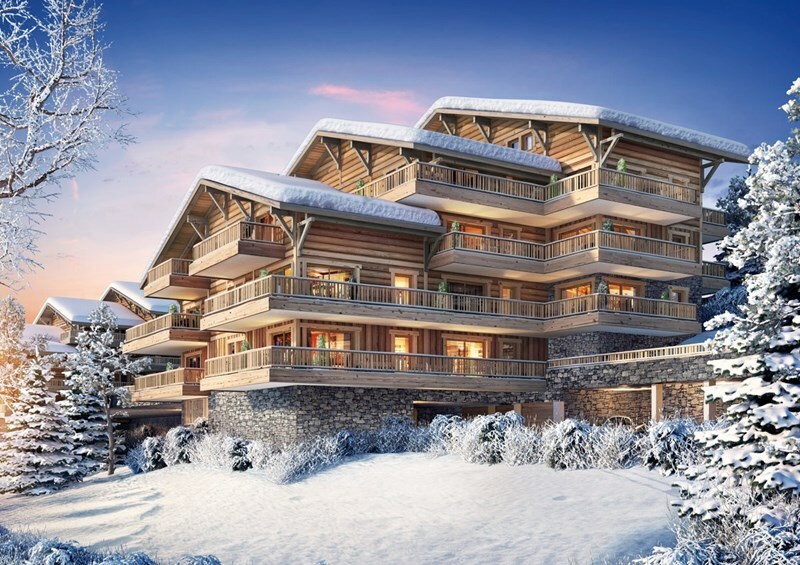 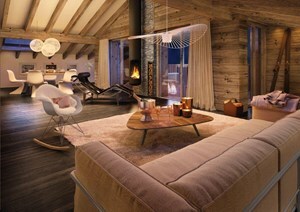 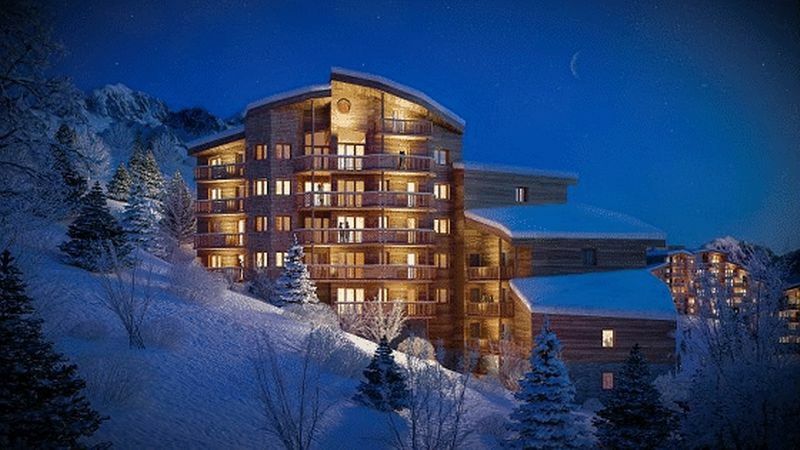 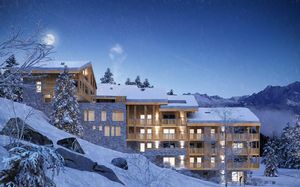 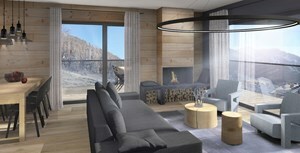 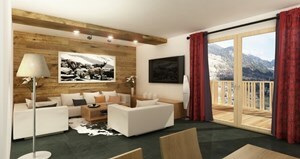 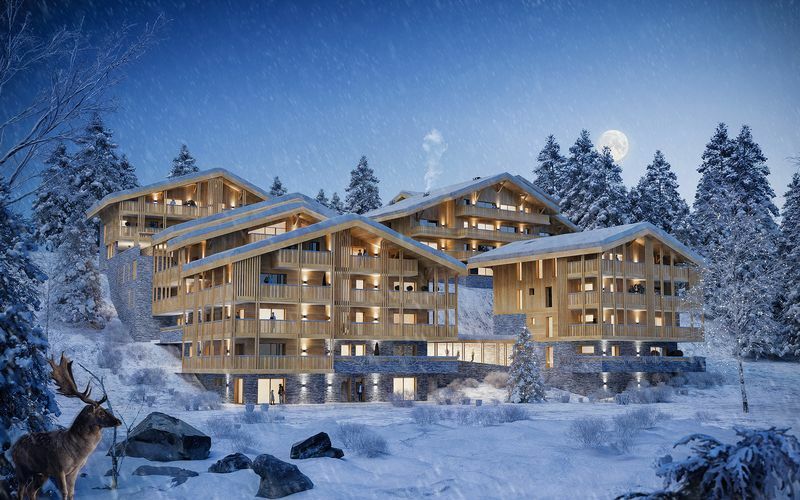 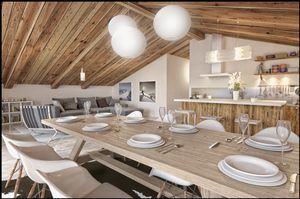 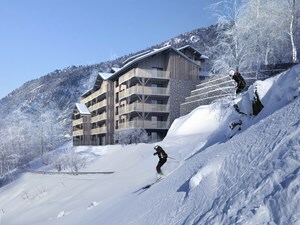 The entire resort is car free and ski-in ski-out, placing visitors right on the slopes.